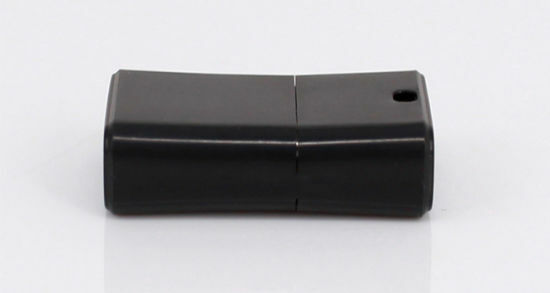 2GB Flash Drive, Plastic USB Flash Drive, Pendrive manufacturer / supplier in China, offering 1GB 2GB Small USB Flash Drive, 2018 New Products OTG USB 2.0 Type C Flash Drive Wholesale USB Type-C Pendrive, Car Charger and so on. 3 Operating Systems: Windows Vista/XP/2000/ME/98/95 and Mac OS 8.6 and above. 4 Transfer Rate: High Speed USB 2.0. 5 Compatibility: PC or Mac with a USB interface. 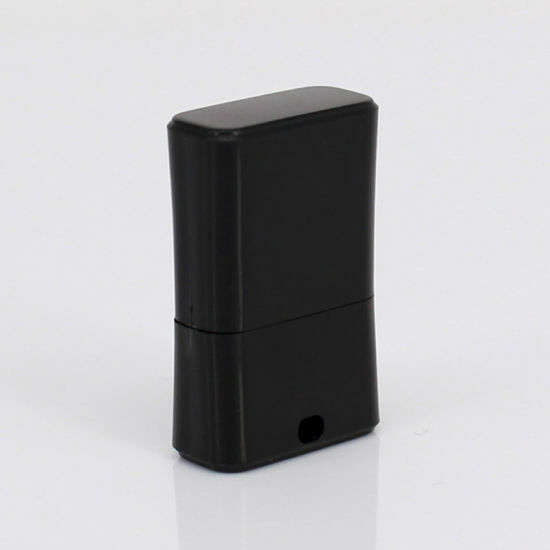 6 LED Indicator Light: LED flashes when data is being read or written. 7 Drivers: Required for windows 98/95 or above, Online download available. 8 Data Retention: 10 years minimum. 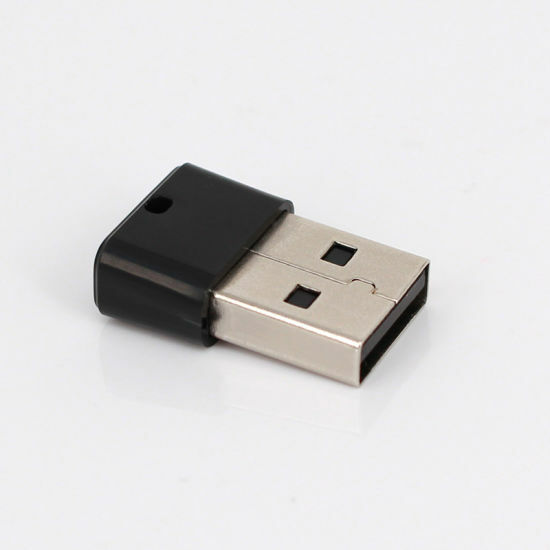 2 Safety: the USB designed with anti-overcharge & data are safety more than 10 years. 3 High capacity: make the capacity as you like. 4 High quality: all our products must be strictly tested before delivery. 5 Fashion and convenient: easy to carry and you can use anywhere anytime. 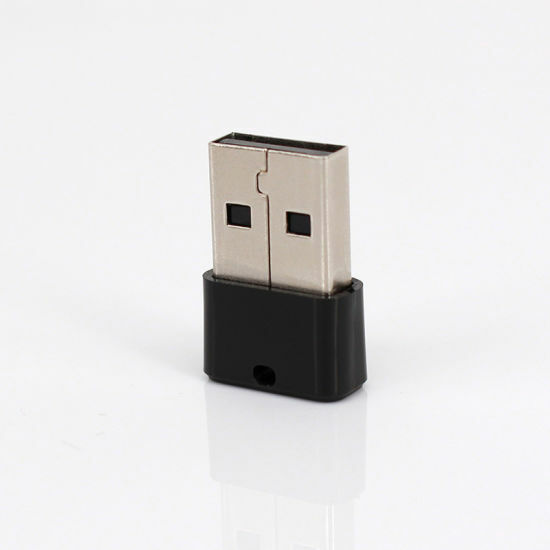 7 Low price: we are professional usb supplier, we offer low price and high quality products. 8 Warranty: 5 years warranty & good after sales service. 5 Policy For repair goods,we will pay the freight cost at our side, and you pay at your side. Q: What is the MOQ ? Q: Can I print my own logo designs? Q: Can I get a lower price if I order large quantities? A: Yes, cheaper prices with more bigger size orders. Q: When you ship my order? A: Normally 5-10days after receiving your payment, but it can be negotiated based on order qty and production schedule. Q: How about the quality guarantee period?